· Store the cool eye pad in chiller of refrigerator for 10-15 minutes before use. 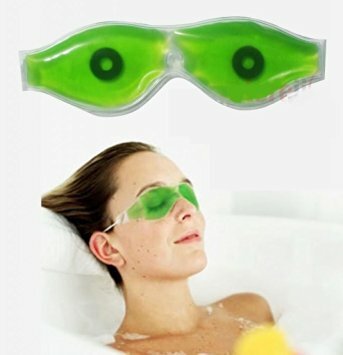 Eye Cool Mask REDUCE: 1) DARK CIRCLES, 2) WRINKLES, 3) STRESS, 4) FATIGUE COLD THERAPY Store the cool eye pad in chiller of refrigerator for 10-15 minutes before use. Apply cool eye mask completely covering your eyes. Keep it on your eyes for a minimum of 15-30 minutes with your eyes closed. You will find that your whole eyes will get relaxed & rejuvenated. 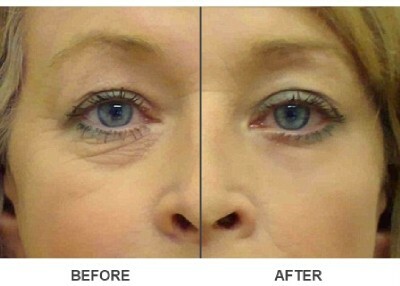 Regular use will help to reduce wrinkles & dark circles around the eyes. Cool eyes mask can be applied on forehead during fever.